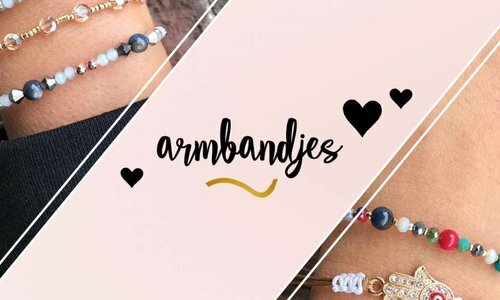 Jozemiek® has an extensive collection of beautiful, trendy and exclusive bracelets for self-confident, fashionable women. The wide range of handmade bracelets is designed by Jozemiek® and usually have a special meaning. Are you looking for a special friendship bracelet or bohemian bracelets? Jozemiek® offers you a wide choice of trendy and trendy arm jewelry.